For a sophisticated casual look, these Jeep Adam Boots will nail your refined looks every time. 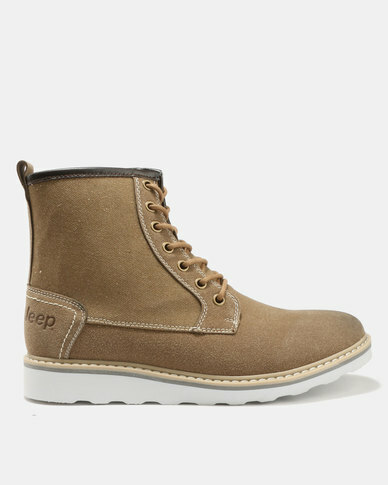 With beige leather uppers, these boots features a rounded-toe design with rugged outsoles for comfort. Style yours with mid-wash jeans and a check shirt for a handsome finish.